Hi Roseann, lived in Union St. so Star Hill was a very familiar area to me. Vaguely remember some sort of clock in that area, but can't remember a clock tower? Recall the one at the top of star hill being built, late forties - early fifties, there was a small brick built seating area just to the left of the Star pub, built onto the side wall of what was then a sweet shop, got a feeling the clock was in that area. Hope this helps. 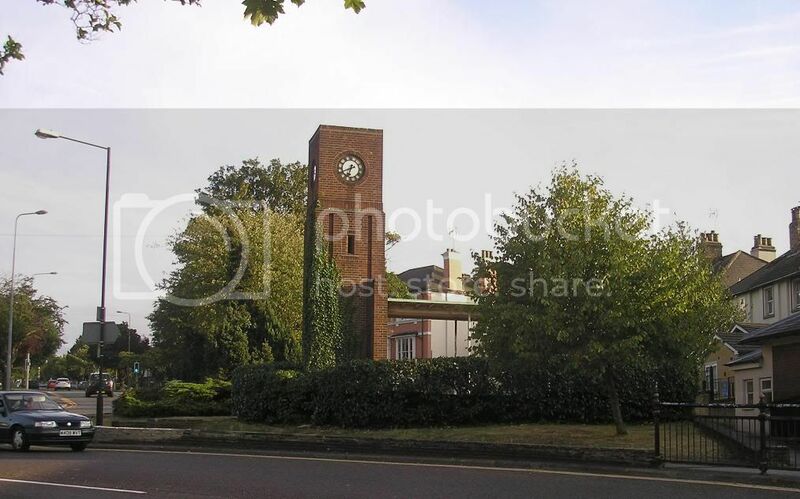 Does anyone remember a smaller clock tower at the bottom of Star Hill, Rochester.It would be just down from the Star pub apparently in the 1980s, thanks.